Today the LDANR is sad to say goodbye to another long-time staff member, Chantelle Kurzawa. Chantelle started with the LDANR back in 2011 and coordinated the first Reading Rocks Junior and Let’s R.E.A.D. 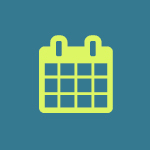 project sites – programs which have now grown and become permanent LDANR programs! Chantelle recently returned from her second maternity leave and has decided to take time to be home with her two little ones. 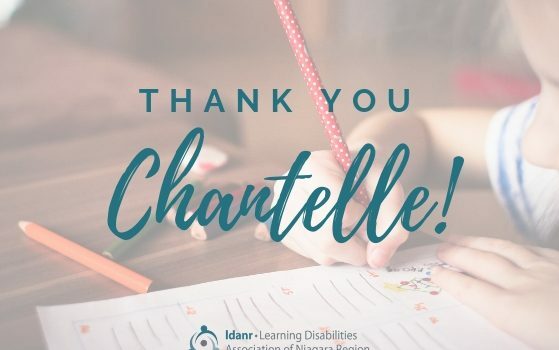 Thank you, Chantelle, for everything you’ve done to move the LDANR forward – you will be missed! Please help us in wishing Chantelle well.